AUDIENCE IN BEACH THEATRE WATCHING "SHORTS ON THE BEACH"
The Long Beach International Film Festival (LBIFF) will celebrate its 8th anniversary with an action-packed line up of independent and studio films from around the globe. Scheduled to take place from July 30th - August 4th on Long Island, the Festival will screen an international slate of over 50 films, including feature-length narrative, documentary, short and animated that will compete for a series of Jury, Festival Honors and Audience Awards. During its four day run, the Festival will feature an array of nightly special events, including red carpet premieres, gala celebrations, filmmaker receptions, compelling filmmaker Q & As, international spotlights, industry seminars and musical performances. The Festival will host numerous opportunities to connect with enthusiastic new audiences, fellow filmmakers, film industry professionals, non-profit organizations and the media in the beautiful oceanside locale of Long Beach, New York. The LBIFF is committed to providing an outstanding experience for both our filmmakers and our audiences. Special Programs planned for 2018 LBIFF include the following: Shorts On The Beach Film Series, Taste On The Beach, Chef's & Shorts Culinary Dinner. We’ll also be exhibiting films of Action Sports, Environmental, Art and Family. 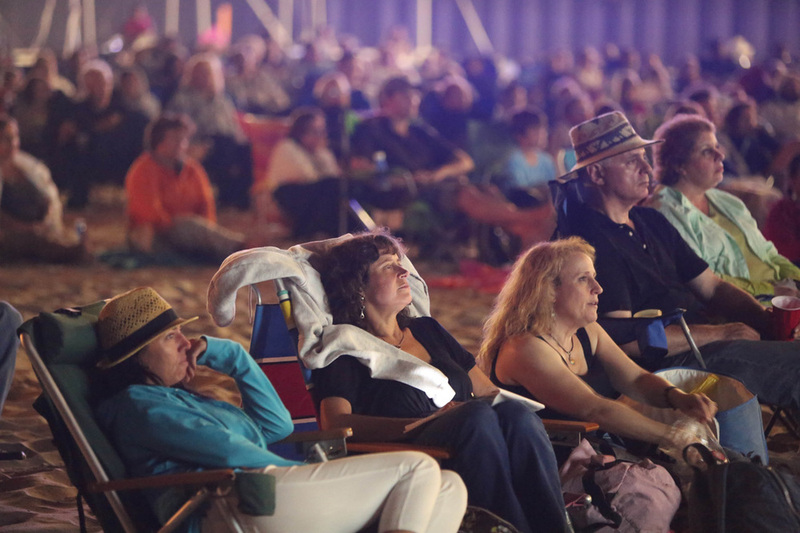 The City of Long Beach serves as host to the Festival's film screenings and special events. Located just 25 miles east of Manhattan and 20 minutes from JFK Airport, LBIFF offers an optimal setting to experience filmmaking at its finest. Long Beach boasts one of the largest movie consumer groups in the world with a rich filmmaking history right here on Long Island. Thousands of visitors every year are drawn to the City's spectacular coastline, fine dining, shopping, and endless recreational activities.